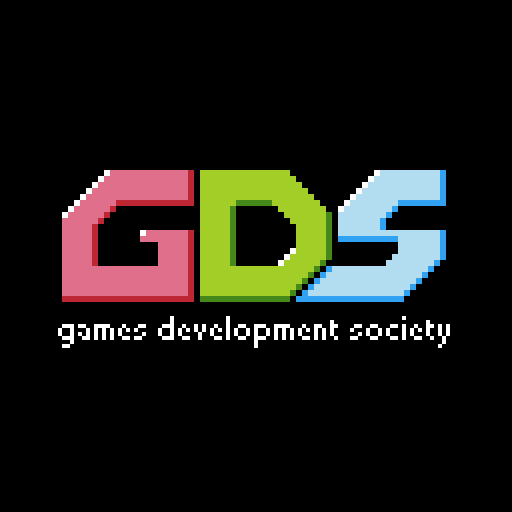 The very first UOB GDS official game jam. OMG! A GHOST! run away, it's as simple as that. Like Reversi, but single player and with cats!